This entry was posted in Parents and Parenting, Personal Musings and tagged death, father, grief, loss, parent. Bookmark the permalink. May he rest in peace . 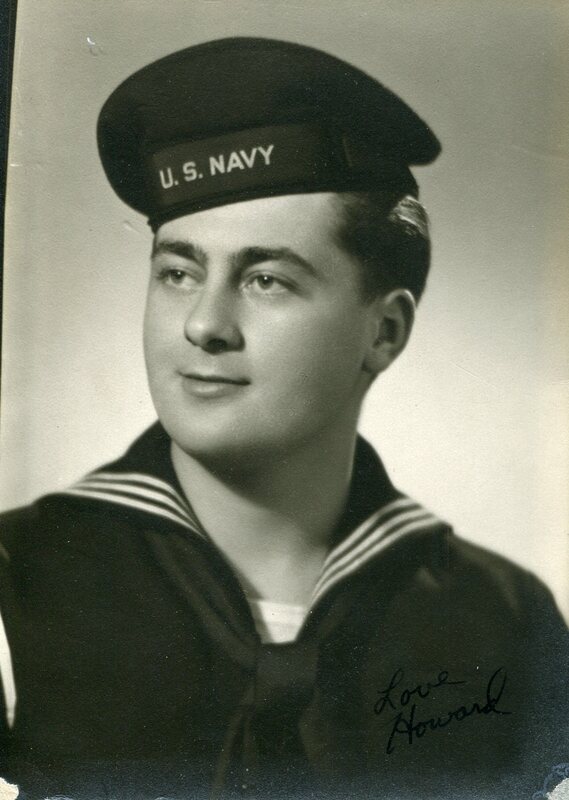 . . and what a dashing Navy man he was! [I’m partial, I guess]. Namaste . . .
Those Navy uniforms! Thank you for your kind words, Rising Hawk. to touch your hand and give your spirit a lift…. they always make me smile and think…. You made me cry Theresa. You touched my heart, Laurie. A fitting and loving tribute to your dad. He lives within you. Thank you, kind sir. You might like: This is How I Will Remember Dad and Of Ladybugs and Dragonflies …and Love. I know the pain if this all to well, Dear Friend. You are in my thoughts and prayers. Much love sent your way. It touched me so! I was with my dad when he passed…after 30+ years of distance, I was with him the last few years of his life. I was 52 and that year my grandson was born…God works in mysterious ways.